So what is fishing all about? 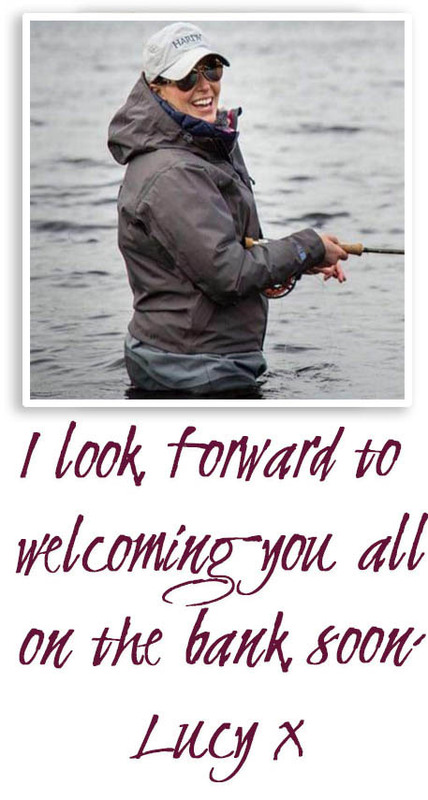 Fishing For Everyone was founded in 2005 by British angling coach and avid angler, Lucy Bowden. An angler from the age of five years old, Lucy's firm belief that anyone can enjoy the sport of fishing no matter their age, race, gender or ability encouraged her to found the company. A female angler, Lucy's dedication to encourage females in particular into the sport has inspired many women to give it a go. Her aim was simple - to offer everyone the opportunity to try fishing in a safe and supportive environment.